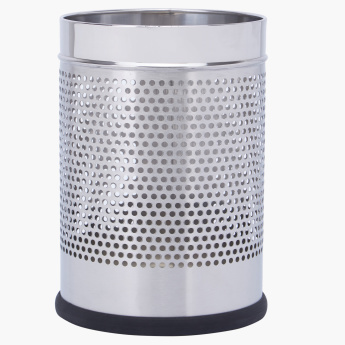 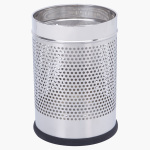 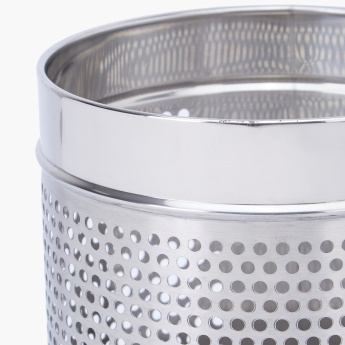 Keep your living space neat and tidy by getting this cylindrical waste bin that is designed ergonomically. 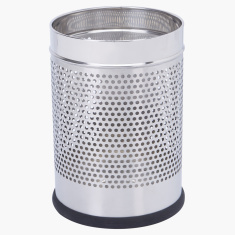 The perforated design adds to the appeal of the bin. Moreover, the premium quality of the waste bin promises durability.